‘Rulerships‘ is an important ingredient in delineating charts in more depth. 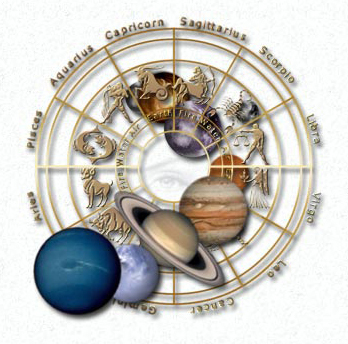 The Birth Chart is an energetic map of interwoven forces just waiting to be uncovered and interpreted. When we approach a chart from not only an intellectual perspective but also from an intuitive level, our intention becomes more spiritual, not just analytical. The aim is to become integrated intuitive holistic astrologers combining the science with the art. Final Signature; Accidental Dignity, etc. in more depth : 1st – 6th Houses. Lesson 6: Rulerships (continued) – Signs on Cusp of 7th – 12th Houses and their Rulers.